Welcome to the Kurnikova Research Group! 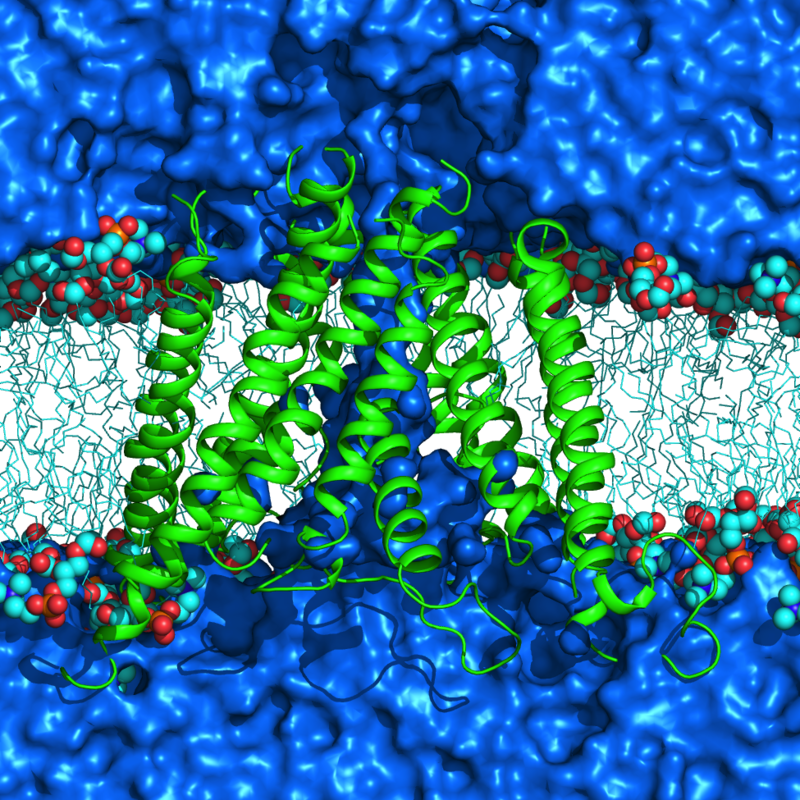 News: Postdoctoral position is open for a highly qualified candidate to work on newly funded projects that mainly concern with modeling glutamate receptor structure, function and drug interactions. Development of modern methods in molecular modeling is a possibility. Prior experience in molecular modeling is a must. Education in theoretical chemistry and physics is a big plus. 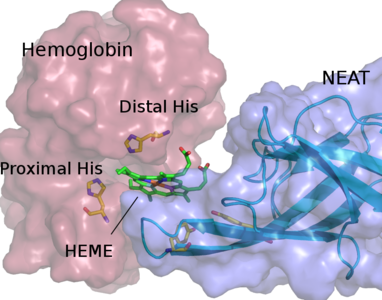 Applications are invited for a postdoctoral position in Professor Maria Kurnikova group at Carnegie Mellon University to develop computational approaches to study various aspects of functioning in glutamate receptors, RNA/protein interactions and non-heme metal protein catalysts. The position is funded by grants from NIH and NSF and is available immediately. The initial appointment will be for 1 year with possible extension upon mutual agreement. The salary is generous at NIH level of postdoctoral fellowships. 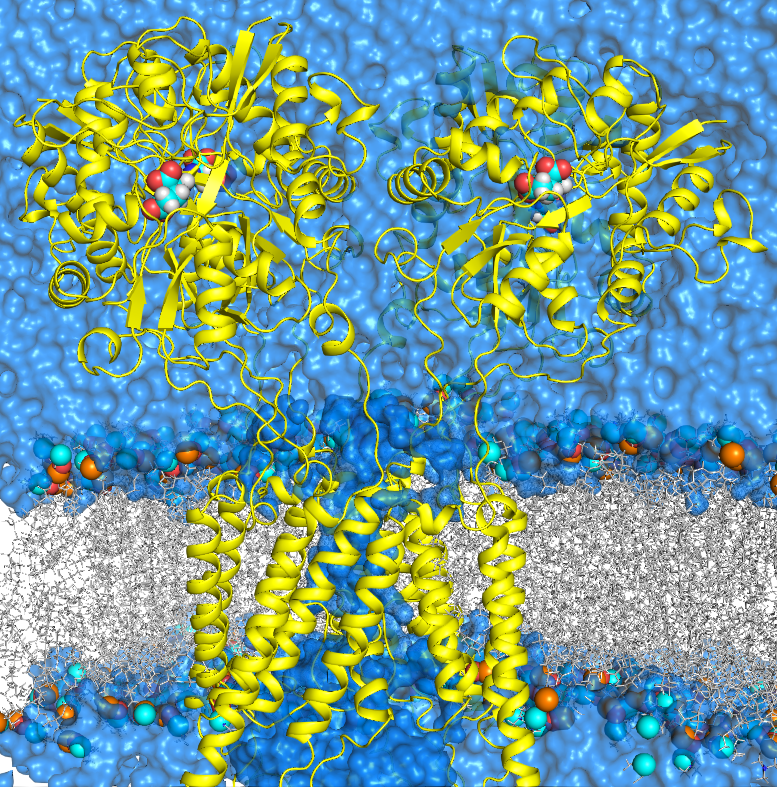 Recent high resolution structures of ionotropic glutamate receptors allow us to finally develop quantitative understanding of these receptors function mechanisms and allosteric regulation. Ionotropic glutamate receptors are the main conduits of excitatory signaling in brain and thus are important for memory, learning and other higher brain function. They are drug targets in a variety of neurodegenerative diseases as well as in ischemic events. 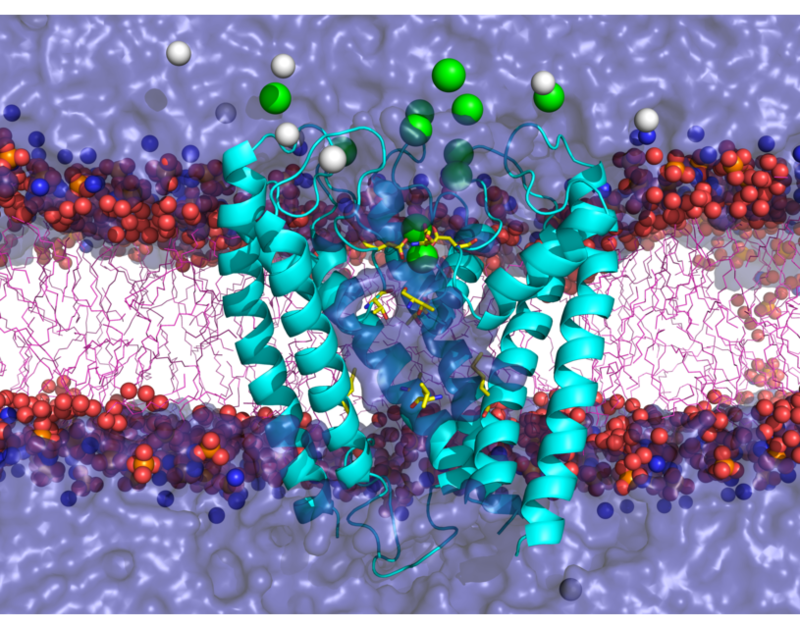 We are collaborating with structural biologists and electrophysiologists to model their functions and drug interactions. All projects in my group will require versatile application of multiple methods of computational chemistry and molecular modeling as well as development of new methodological approaches and software. The successful candidate will have strong experience in modern advanced methods of molecular modelling and simulations, and statistical mechanics and will hold a PhD in physics, chemistry, quantitative biology, applied mathematics, or a closely related field, with a strong interest in biological systems. 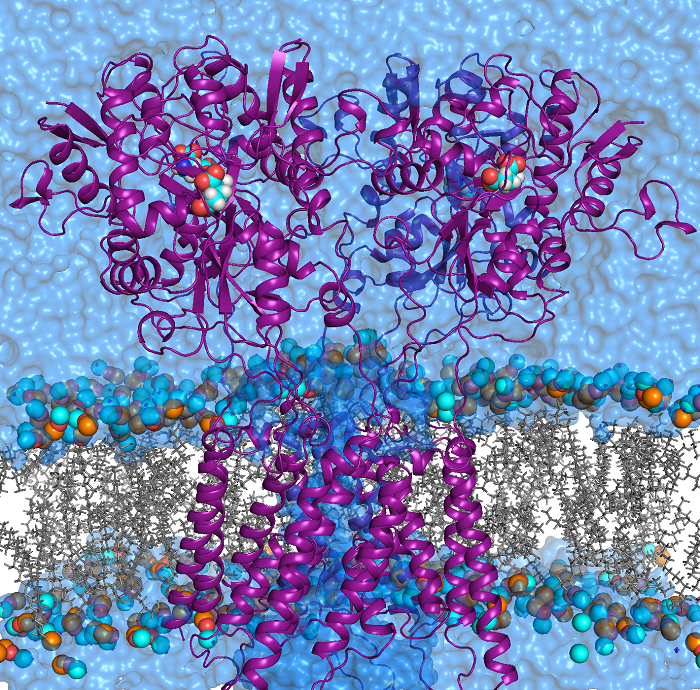 Experience with membrane associated proteins and ion channels is a plus. Methodologically, experience with continuum electrostatics methods, quantum chemistry and strong background in applied math or physics is a plus. The responsibilities will include carrying out research in computer simulations and statistical mechanics on modeling membrane associated receptors and ion channels, as well as other protein and protein/RNA systems. Related tasks will include collaborating in the preparation of reports and journal articles, presenting papers at conferences and workshops, representing the group at meetings and seminars, and supervision of graduate students.